These are the communities and people that we are involved with. Whether through events or sponsorship, we are always actively supporting the local community. The SharePoint User Group is a not-for-profit community initiative designed to promote a greater knowledge of the best ways to administer, develop and use SharePoint. We actively support the work of the group, running meetings at our Nottingham office, providing the occasional speaker, laying on some great food and of course stumping up for the obligatory "SharePint" afterwards​. The meetings are great fun and everyone is welcome. We'd love to see you! 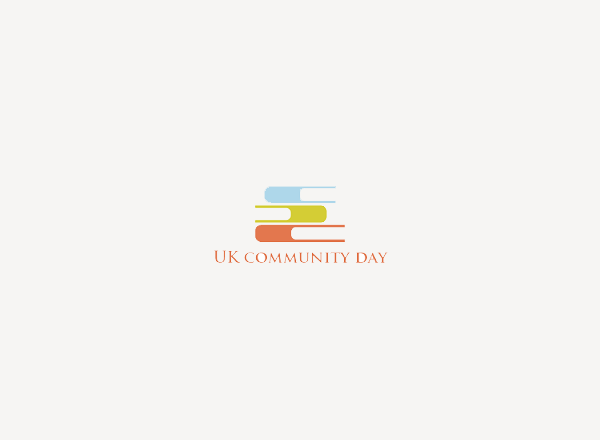 UK Community Days are FREE-to-attend SharePoint community events with a difference! Rather than only session based talks, each attendee will also have access to their very own SharePoint environment. This will allow them to follow the demos with the speakers and learn along the way with hands on experience. The UK's best speakers will be presenting and helping to answer all the questions you have. Intelligent Decisioning are proud sponsors of British 125GP Championship & ACU Academy Cup Winner Kyle Ryde. Kyle Ryde became th​​​​e youngest ever Motorcycle Road Racing Champion when he won the 2011 Sunoco British 125GP Championship. id backed Kyle both financially and by supporting him at his weekend races up and down the country. Looking to get ahead in the IT/SharePoint industry? Intelligent Decisioning can help. As a Microsoft Certified Gold Partner, we're always on the lookout for promising new talent in software development. Successful applicants will be given a lot of responsibility, as well as formal and on the job training. They will also receive support from our experienced SharePoint team. 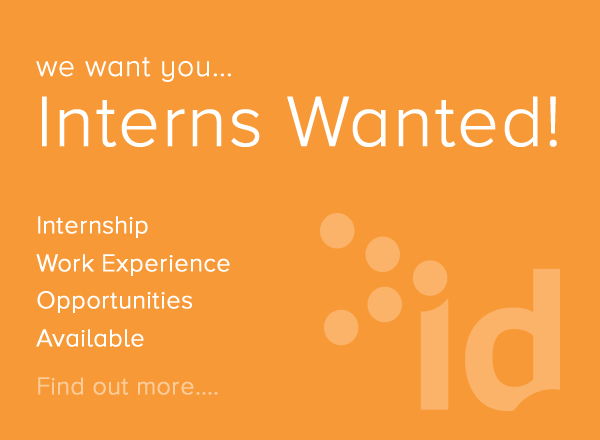 We receive lots of applications for placements with us, so before you apply please think carefully about why you would like to join us and try to demonstrate a keen interest in a placement. We recognise that a university degree is not for everyone and that there is a lot of talent out there looking for a more practical, hands on approach to gaining employment. Since 2010 we have been involved with the Microsoft Apprentice programme and have successfully assisted a number of people through the scheme and into full time employment with Intelligent Decisioning. We have signed up to the national "We love apprenticeships 2015" pledge - to find out more about what this means please visit the We Love Apprenticeships website. Using Microsoft products such as SharePoint & Office 365? Talk to us about how you can get the best out of them.